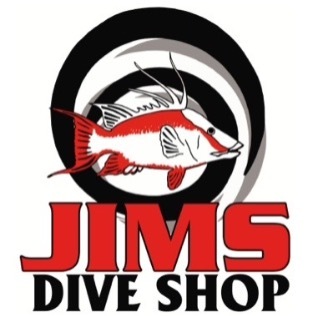 Located in St. Petersburg, Fl., Jim's Dive Shop has been serving the St. Petersburg area for over 40 years. 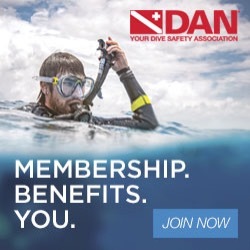 We offer SCUBA Instruction, gear sales, equipment rentals, air and Nitrox fills and equipment service. The owner/manager, Teresa, has over 30 years experience in the SCUBA industry and has been teaching SCUBA since 1991. 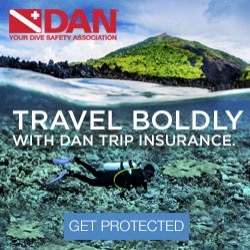 Stop in and see us and get started on your adventure today!